Packaging industry is regaining its momentum in the last few years, thanks to the bolstering growth in the e-commerce industry. Today, every person across the world thinks of purchasing products online than visiting a store. There is more to this that players in the manufacturing market would want to know. 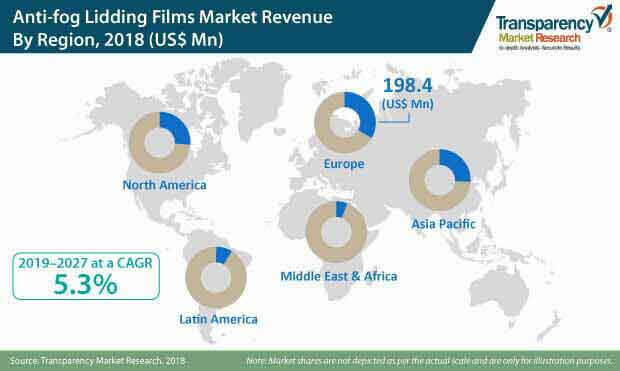 Besides e-commerce, the growth of packaging market also relies on several other application industries like food, healthcare, and consumer goods. There are new trends emerging in each of these sectors too. 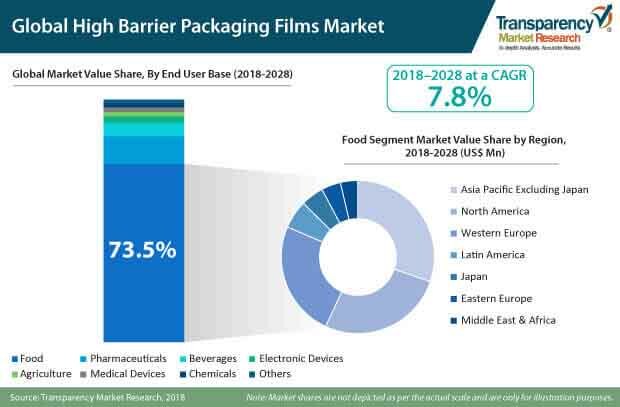 Further, the packaging market increasingly depends on the varying requirements of the consumers. To meet these ever-evolving demands, players in the packaging market are bringing out innovative products. 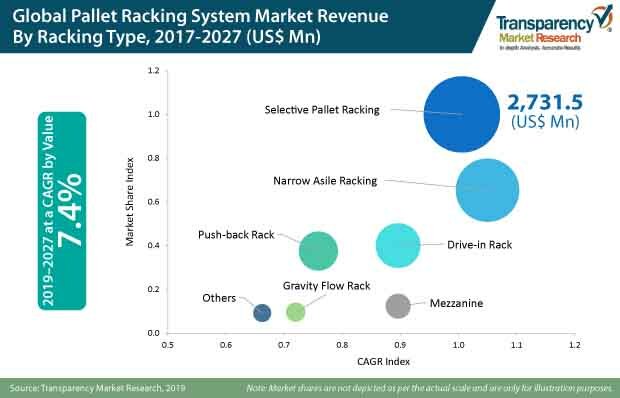 All these drivers, challenges, quantitative and qualitative assessments, geographical analysis, and competitive dynamics of the markets are key for laying out strategies. Our reports are the one-stop information library for all these questions. 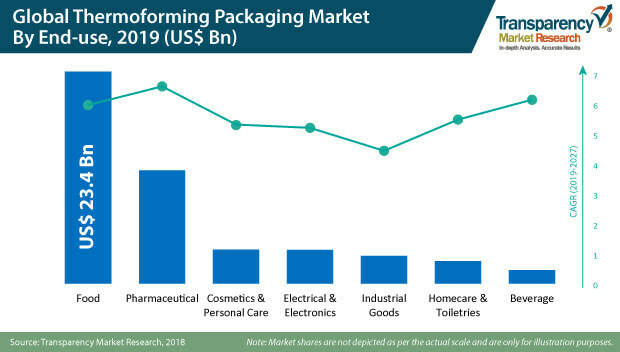 The detailed insights about the packaging market will not only help understand the prevailing and future aspects of the industry, but also help layout your game-changing strategy for tomorrow. Competition in the packaging industry is quite fierce. 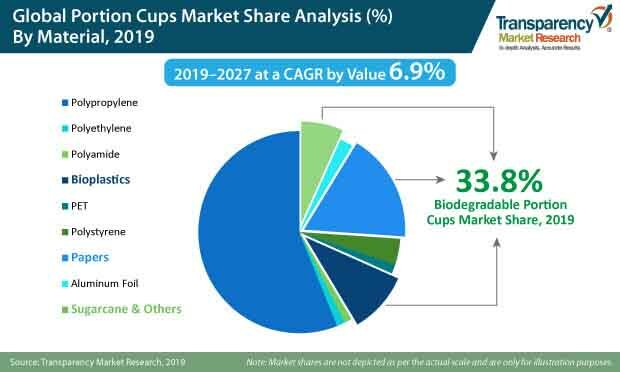 Our reports nuance the details of strategies adopted by key players that helps them stay ahead in the packaging market. Further, looking at the potential for growth, many new players are also interested in joining the league. The insights from our reports will help you understand these dynamics among the small and large players.